Price as of 04/23/19 03:11AM CDT. 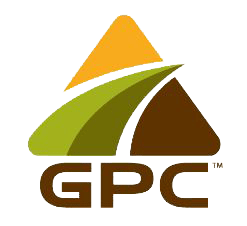 GPC will not accept GMO commodities that have not been approved for use in ALL United States exports. Please check with your seed dealer or the National Corn Growers Association website: www.ncga.com/for-farmers/know-before-you-grow to see which corn hybrids are approved.